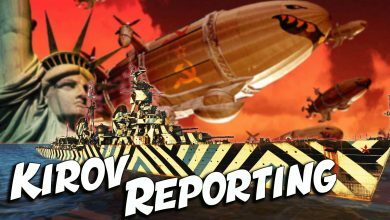 world of warships kirov gameplay Archives - Ship Rage! 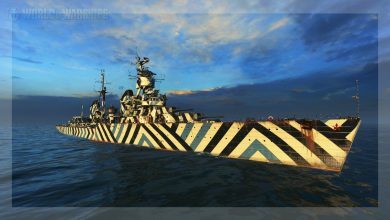 World of Warships Kirov ACE! BEST CRUISER!?!?! !